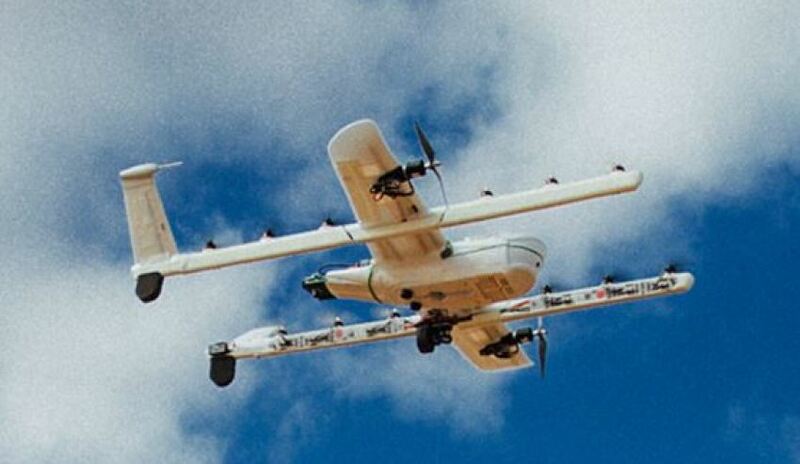 UAS' Project Wing with Google. Two NSW businesses and a Victorian company have been awarded contracts through the Defence Innovation Hub to further develop innovative technologies to maintain a war fighting advantage. Aerospace and Mechanical Consulting Engineers received $659,000 to develop a lightweight armour solution for the Australian Defence Force aircraft using panels designed with new materials and ballistic protection level while Unmanned Aerial Systems were awarded $293,000 to combine features of a helicopter and a fixed wing aircraft in order to increase performance, efficiency and capability. Over in Victoria, the Defence Materials Technology Centre (DMTC) received $287,000 to develop an armour for soldiers that is lightweight with improved protection levels and functional integration. Minister for Defence Industry Christopher Pyne said the contracts, totalling over $1.2 million, are part of the government’s commitment to supporting local defence industry and harnessing its innovation potential while developing new capabilities. "The Defence Innovation Hub is supporting Australian industry throughout all development stages of the innovation process; from concept exploration and technology demonstration, through to prototyping and integrating capability demonstration and evaluation," Minister Pyne said. "Investing in Defence innovation will not only build the innovation capabilities of Australian industry and research organisations, it will also deliver innovative capability solutions for use by Defence."